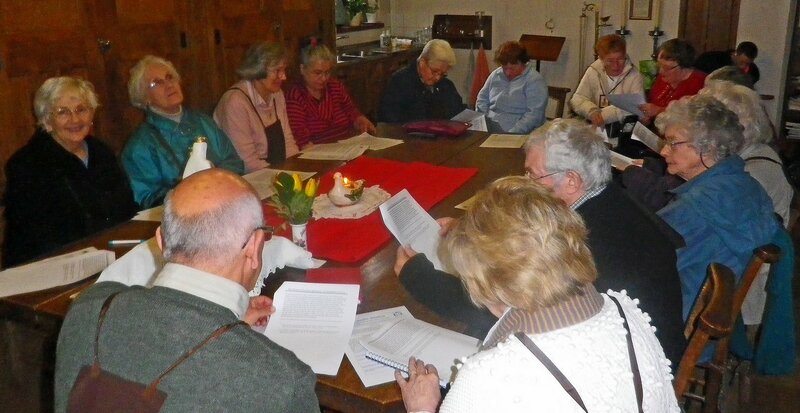 The Lay Carmelite community in Leigh-on-Sea gathered in April 2012. The Carmelite Third Order Chapter in Leigh-on-Sea was established in 1978, and in 2008 incorporated the Lay Carmelite Community in Rayleigh. Lay Carmelites in Leigh-on-Sea gathered for formation and fellowship. Lay Carmelites reflecting together in Leigh-on-Sea. Meeting Venue and Time: Newman Room in the hall at Our Lady of Lourdes, Leigh on Sea on the 4th Saturday of every month, 2.30 pm. 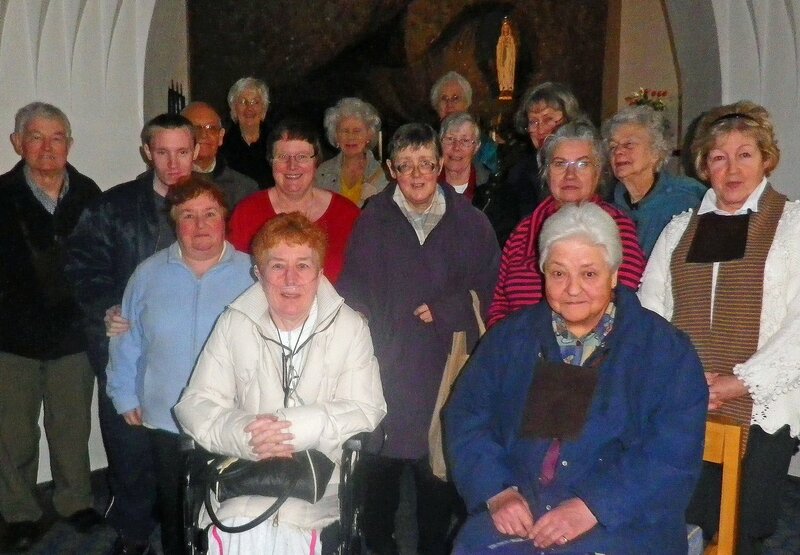 At 2.00 pm the group meet in Our Lady of Lourdes Church for quiet time and the Rosary at 2.10 pm. Leigh on Sea, SS9 4JU, Essex.